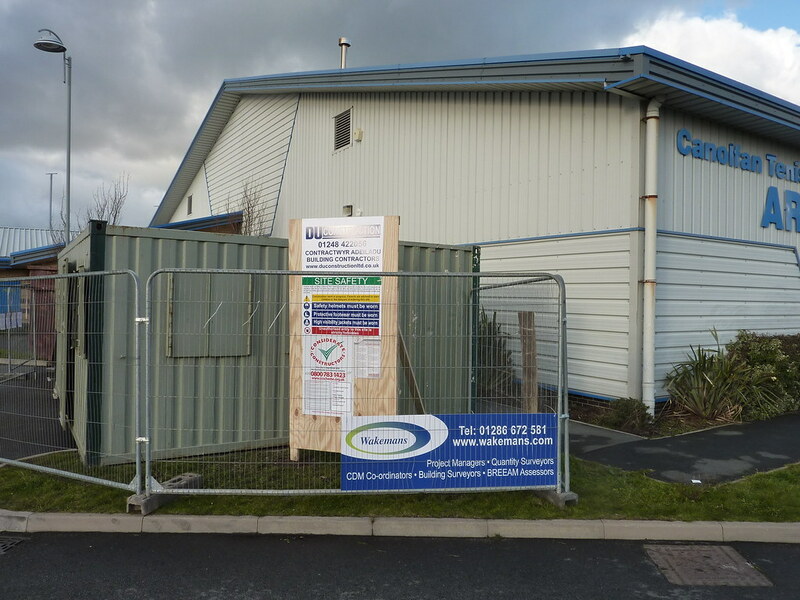 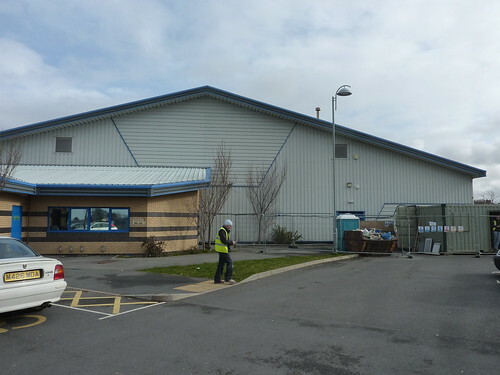 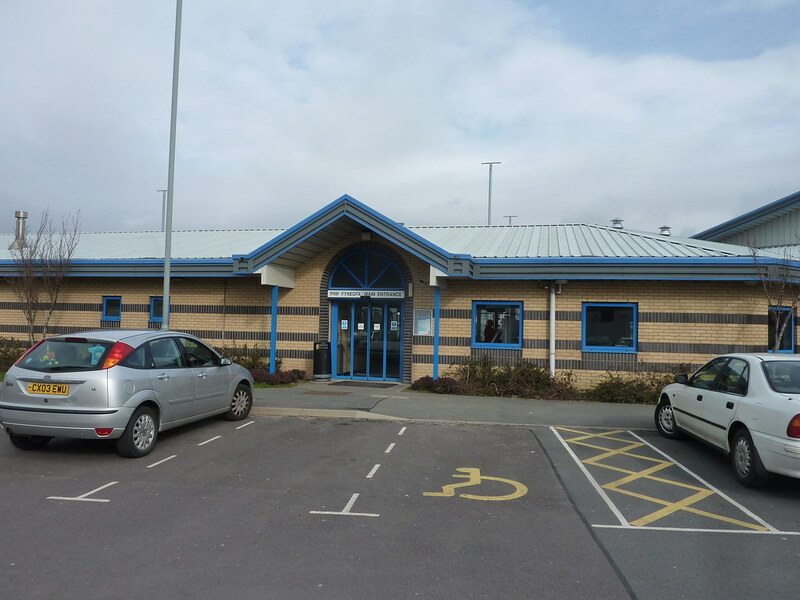 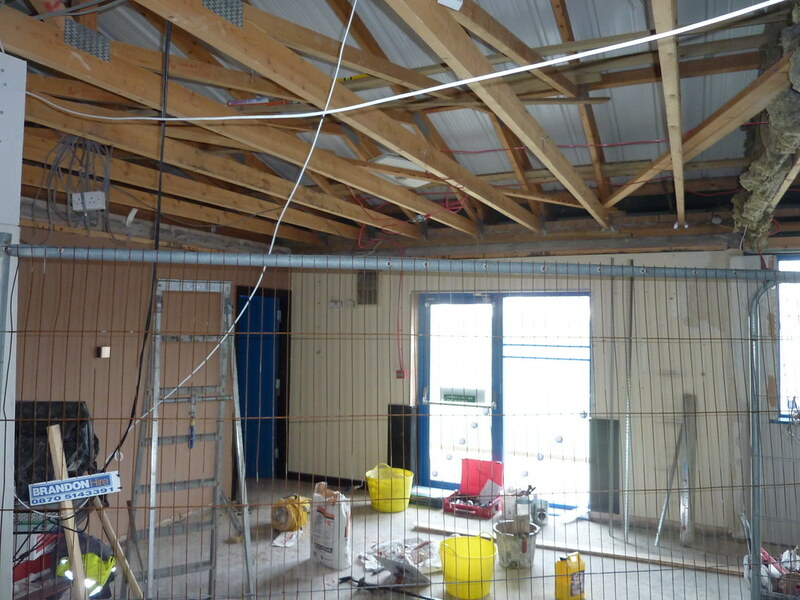 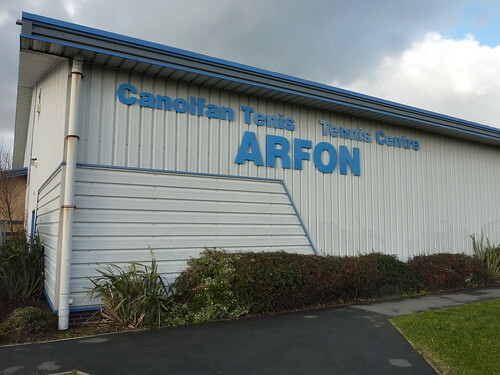 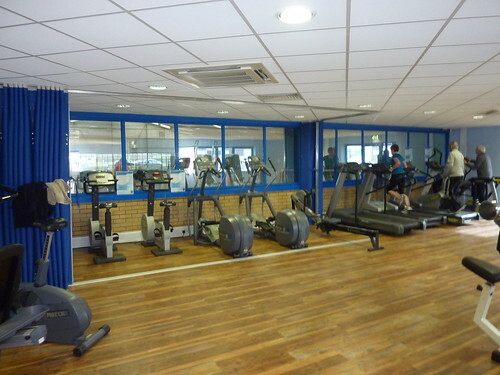 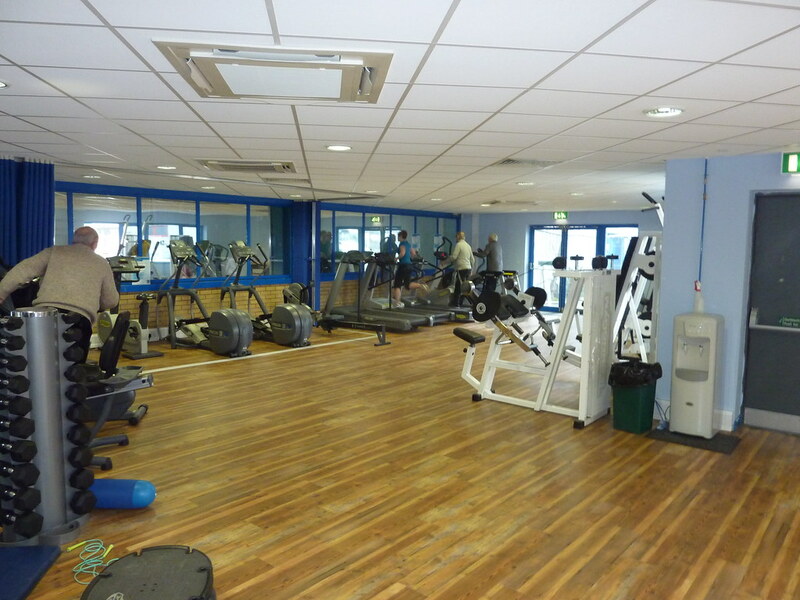 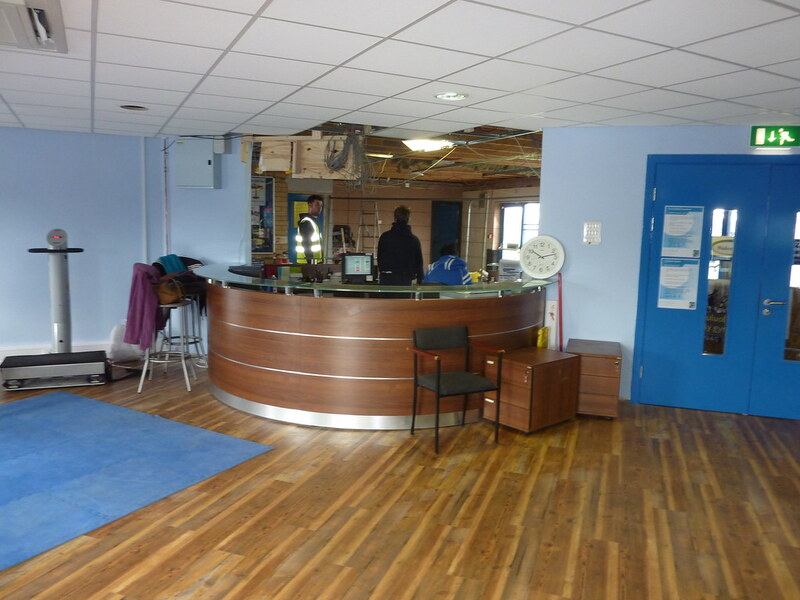 Works were completed on a major internal refurbishment for Gwynedd Council on its tennis centre in Caernarfon. 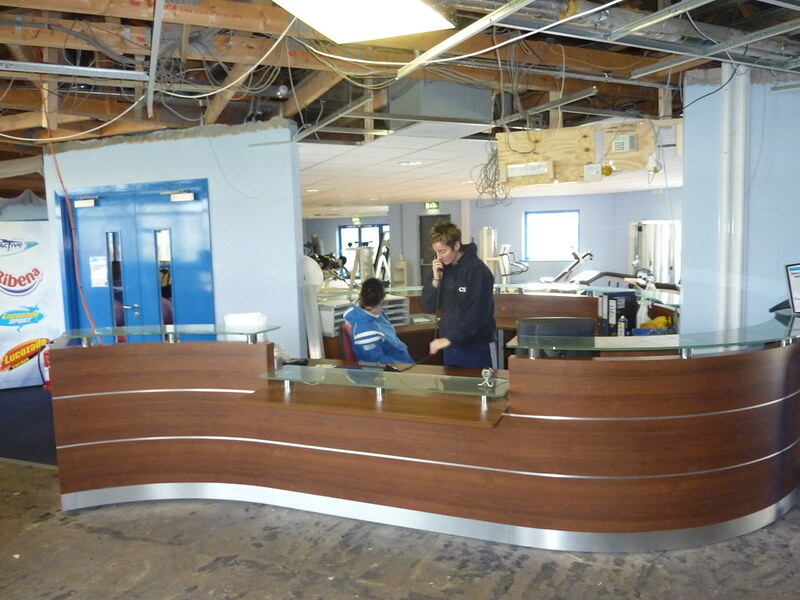 Work included the complete strip out of existing entrance foyer and reception desks and renewing with purpose made high specification ones. 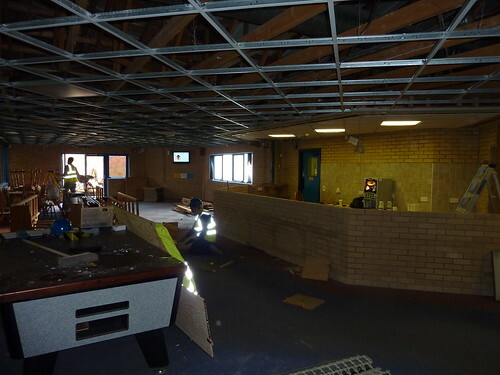 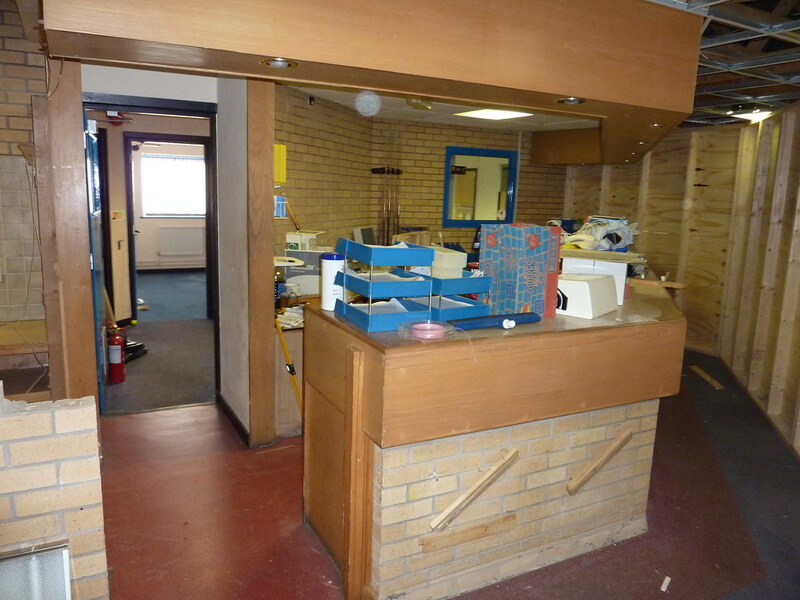 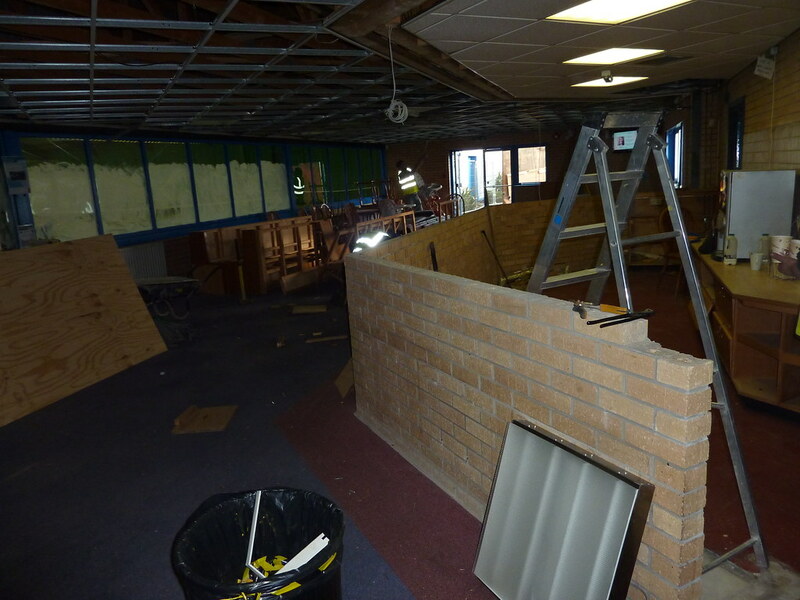 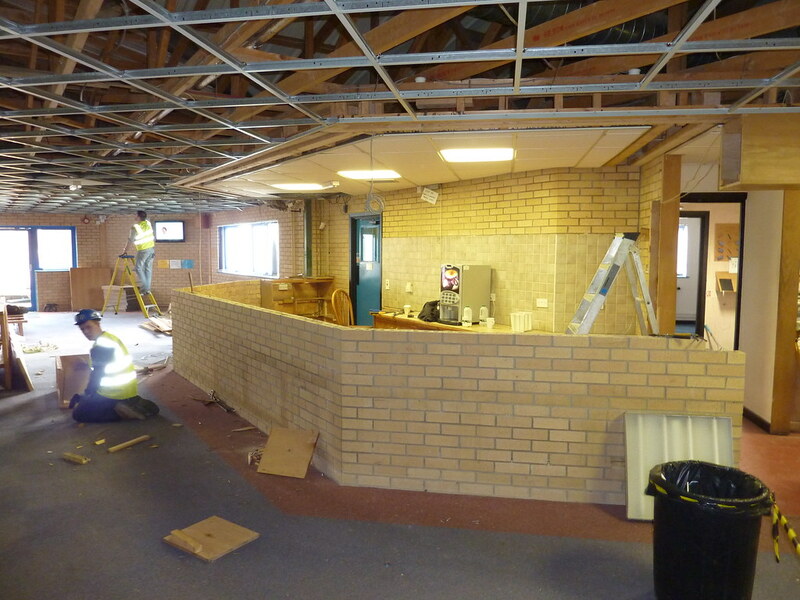 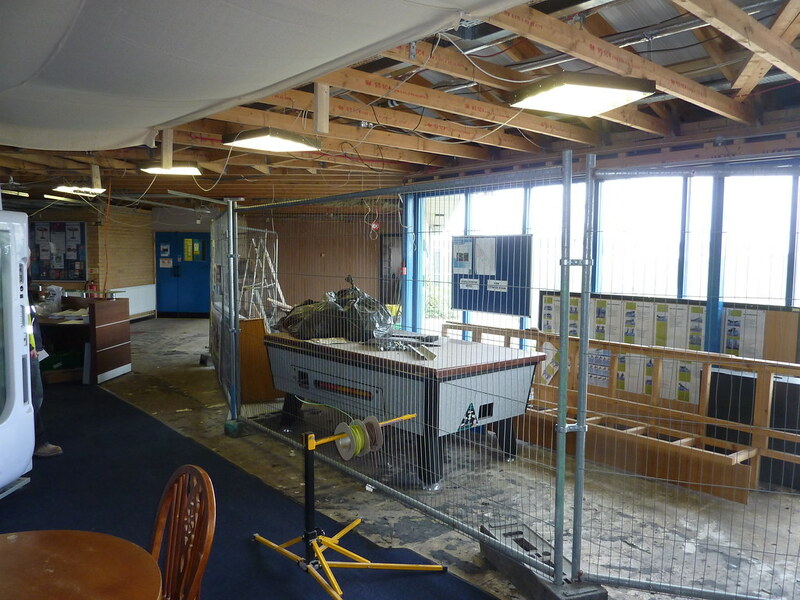 The formation of a new fitness suite and the remodelling of existing offices along with all associated M&E. 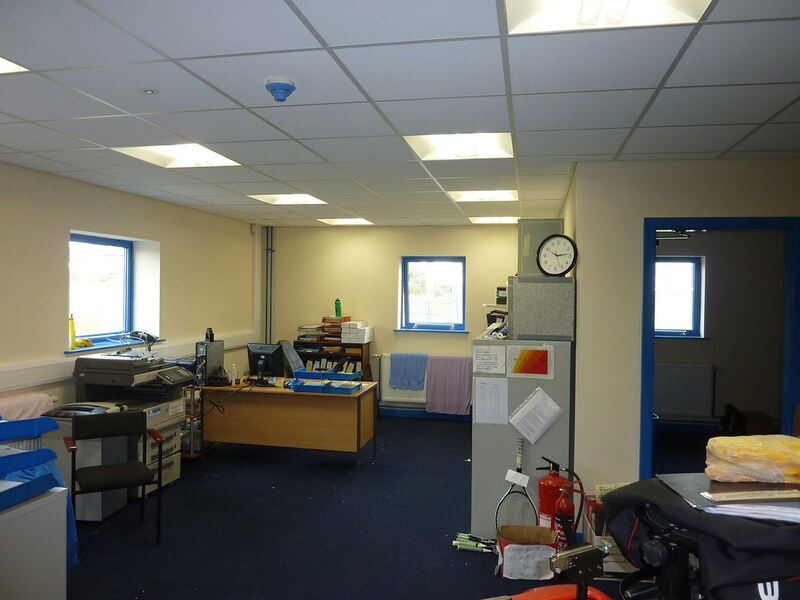 All work was completed on time and on budget.